Research has indicated that out of 68 children, one child is being diagnosed through autism or associated autism spectrum disorders. Autism spectrum disorder is characterized as a complex developmental disability, wherein the child’s ability to effectively communicate and socialize is severely hampered. While the quotient can be widely variable, increased awareness in this regard, can be much help to the parents to understand the same, and seek early medical guidance; so that full potential of the child can be explored. 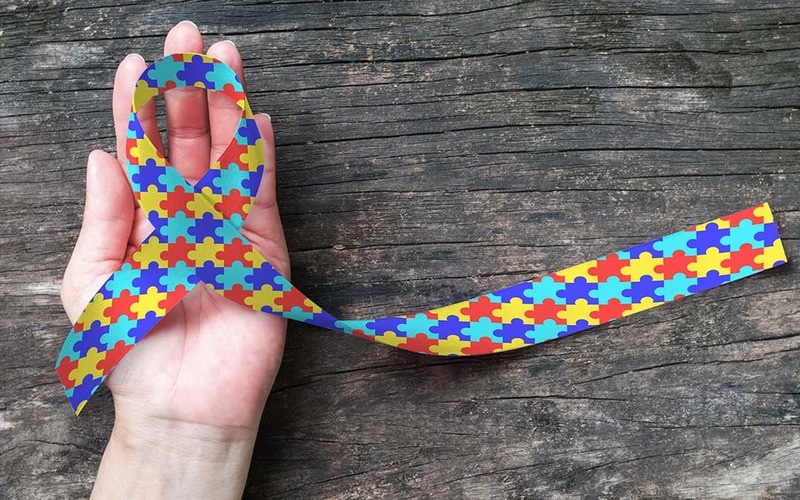 Read on to know some of the important facts of the autism spectrum disorder that should practically be on every parent’s radar for early detection. Children suffering from autism spectrum disorder can exhibit symptoms gradually, yet the symptomatic exhibition can become more obvious at the age of 2 to 3 years of life. In that case, awareness of the red flags of autism spectrum disorder can help parent identify it earlier. An early detection can be helpful in getting medical guidance, so that progression can be delayed. A tutorial for the early signs of autism can be a starting point. 2. There are various patterns of development in autistic children. Some children can evidently display the red flags of autism, such as delayed developmental milestones; whereas some may appear to be typically normal, but can show signs of developmental slowing along with atypical behavior lately, by the age of 2 to 3 years. Still, some signs of regression can also be expressed by some children, such as losing words as well as abilities that they once had control over. 3. Although children are socially distant, they love their families. As per the large conglomeration of data collected from worldwide clinical trials, it has been evident that children with autism have expressed the most desires to socialize and make a large number of friends; but need assistance to develop socially as well as communication quotient to the peers to that extent. Special training, as well as therapies, have found to be of great help in supporting children to develop the mentioned skills. It has been reported that children with autism often struggle to cope up with abstract languages, such as understanding a joke, humor, or figurative language like the metaphor as well as puns. Thus, the children’s ability to process the essentials of written language or even spoken language can be hampered. These children have a problem decoding “the read between the lines” and hence, often tend to misconstrue other’s comments. These inabilities may make them pro to bullying as well as “out of sync” with their peers. Although these children have so far displayed their IQ normal or more than normal. 5. Autistic adults can be able to perform their duties well. As a matter of fact, adults with autism have been reported to have developed normal workforce skills, however, due to poor ability to interact or communicate with colleagues, there are higher chances of job dismissal. These individuals are being benefited with unique inherent talents, and hence experts suggest that they have a general tendency to do their own predictable work in a unique manner. 6. Latest medical technology, as well as evidence-based, can aid non-verbal autistic children. In the case of early detection as well as early evidence-based intervention, children with autism have shown massive improvements in all aspects or degree of development. One of the most effective early intervention can be fixing up the root cause of developmental disability with the help of stem cell therapy and allowing comprehensive improvement in social, communication, behavioral skills of a child, within predictable semi-structured routines. Thus, children with autism should never be considered abnormal; in fact, they may have extensive knowledge in wide topic of interest, right from science to superheroes. What they just need is your extra care, love, and affection!